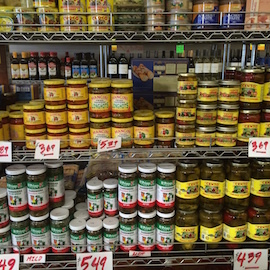 Lucci's is a So-Cal favorite. 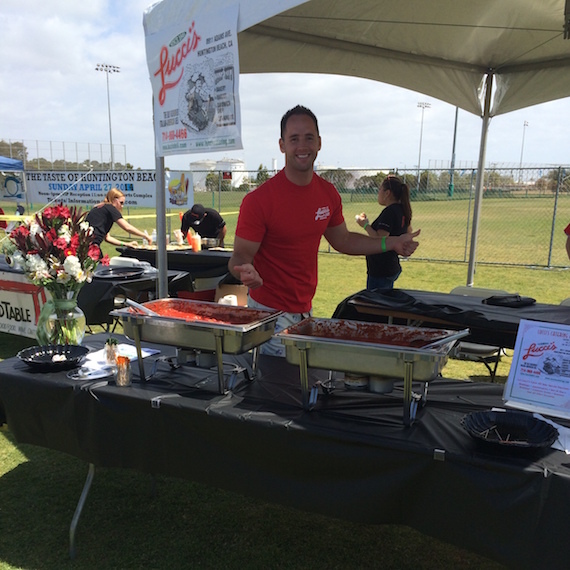 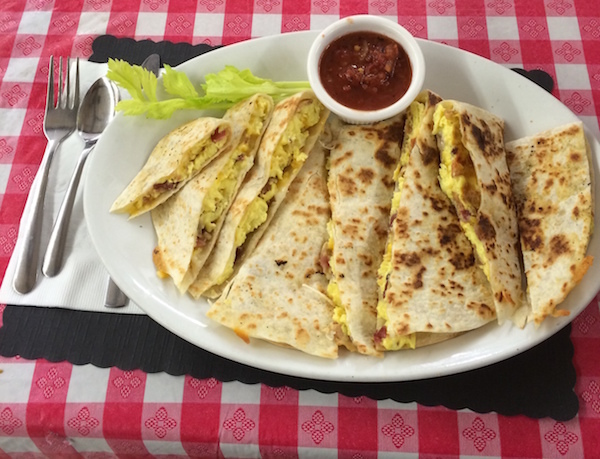 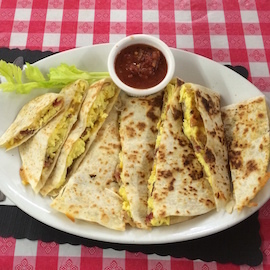 A recognized leader in food preparation and catering services, Lucci's Gourmet Foods, Inc. has been a Southern California favorite since 1946. 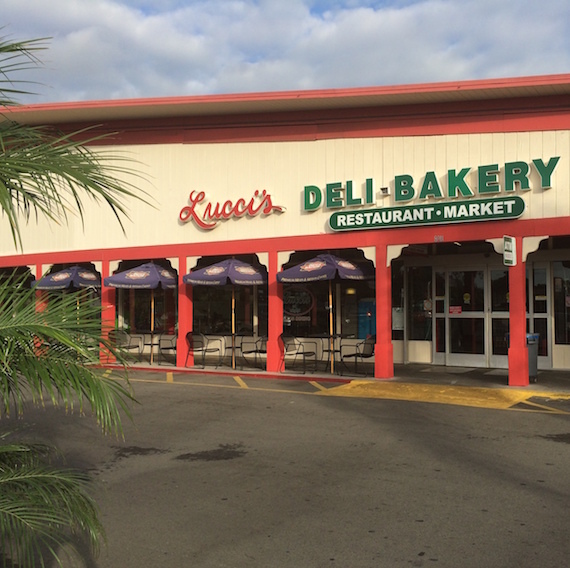 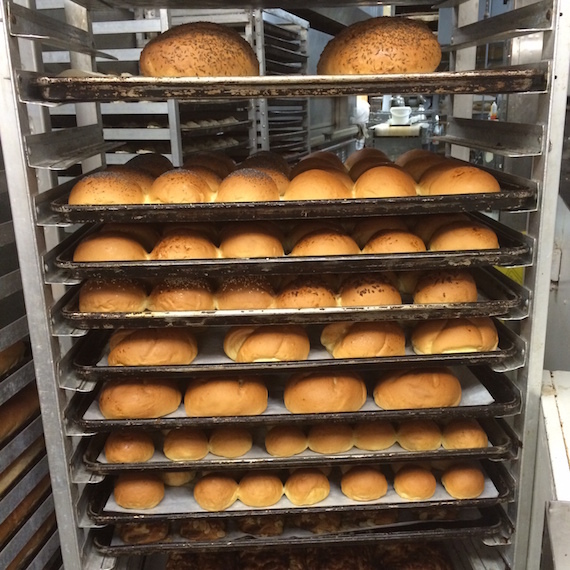 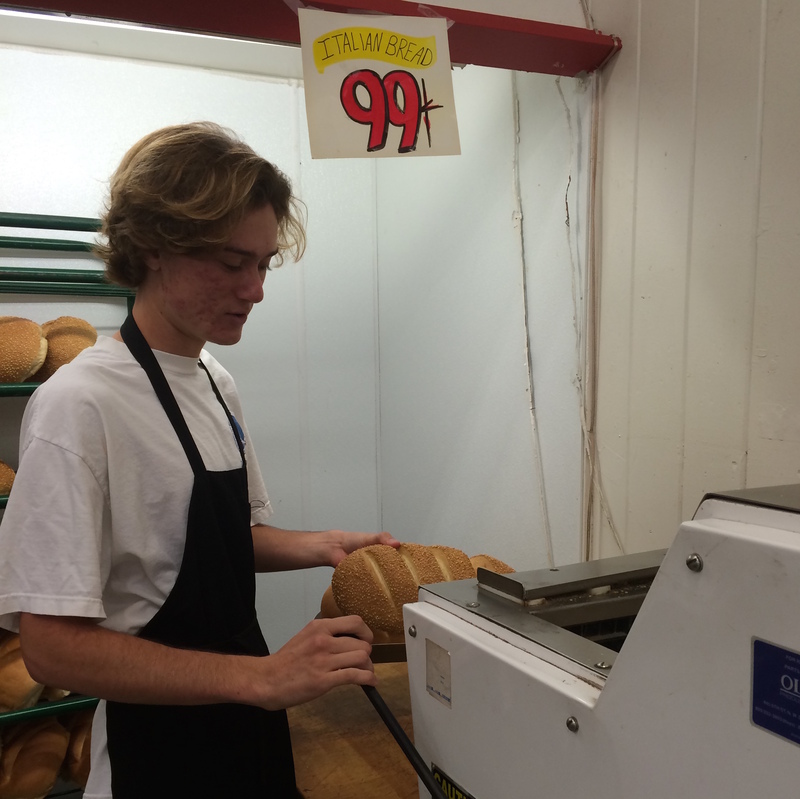 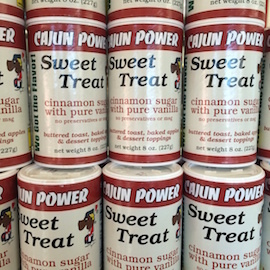 Lucci's has followed a proud tradition of providing quality, goodness, and attractive values that have brought thousands of consumers to know the old-fashioned Italian-American Deli, Bakery, and Market. 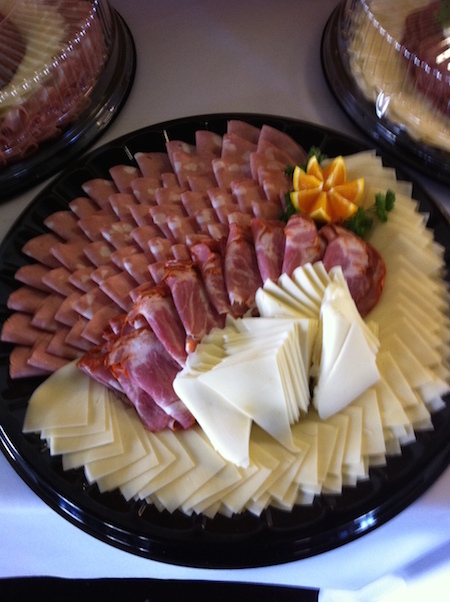 At Lucci's we pride ourselves in providing exceptional service in all that we do. 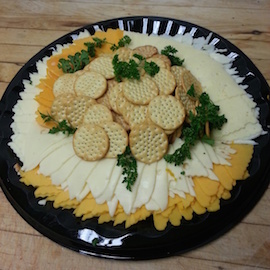 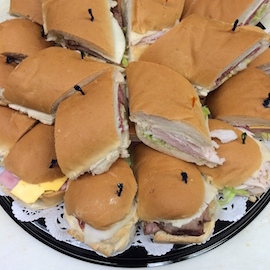 Whether it is through our catering services, deli counter, market, or restaurant we follow our family tradition of excellence in food service. 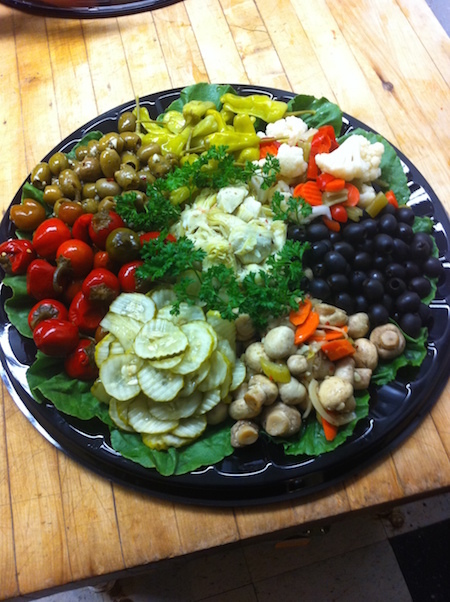 Our goal is to provide the best service for our consumers through our all our services making your experience great. 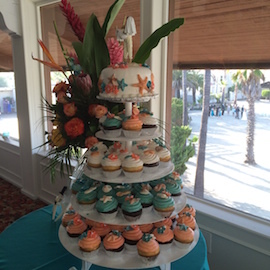 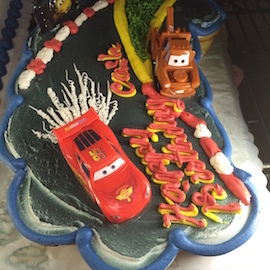 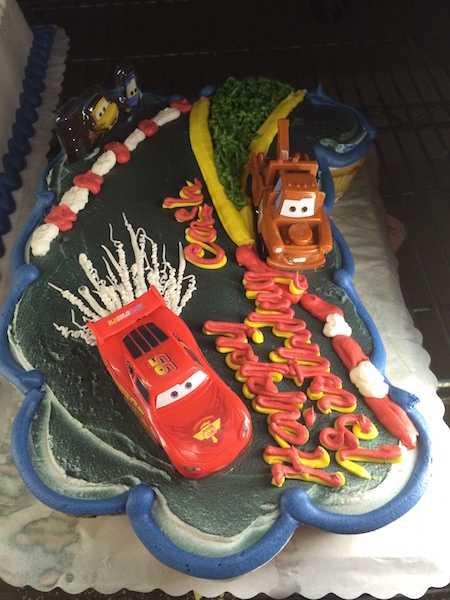 Custom cakes created for your events. 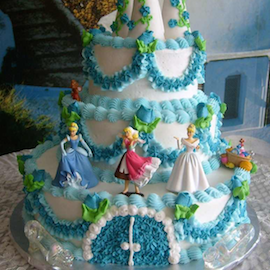 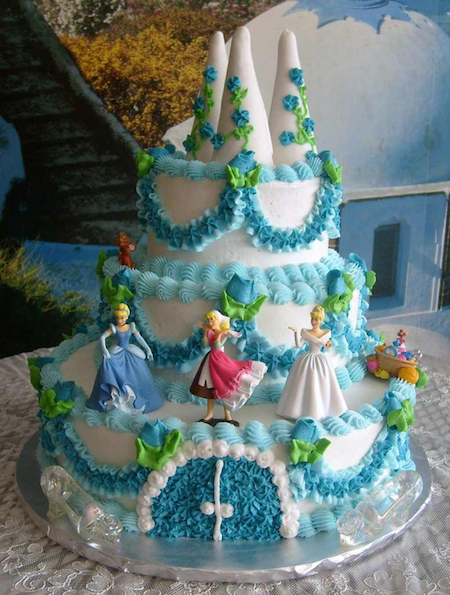 Perfect for your childs Birthday Party. 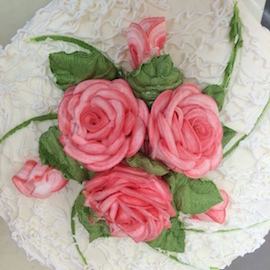 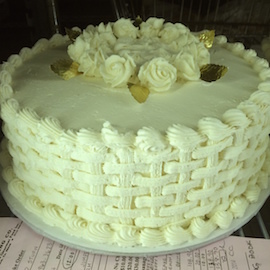 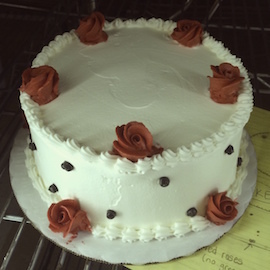 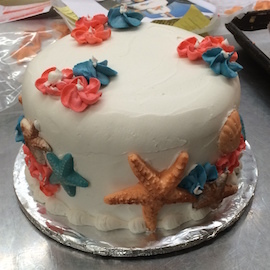 Designed by you, crafted by our bakers. 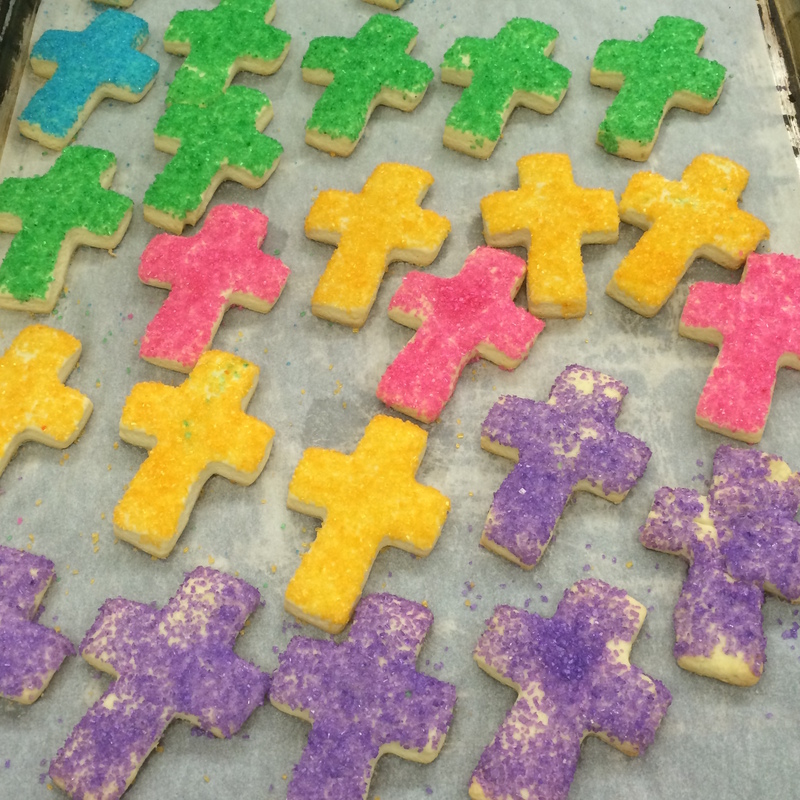 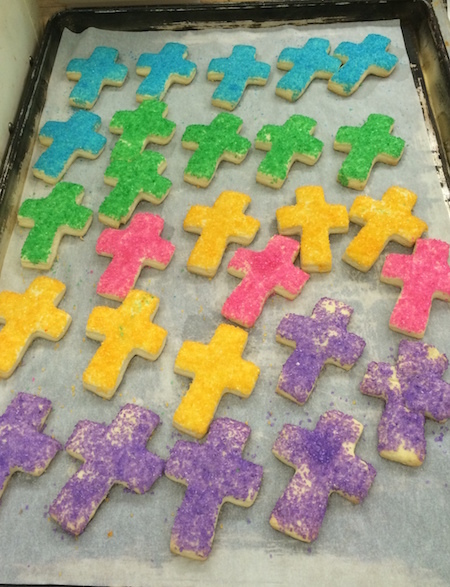 Our delicious seasonal cookies baked fresh daily. 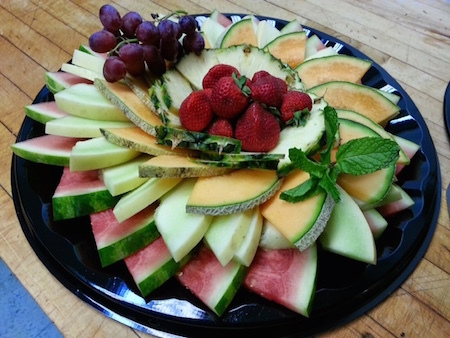 Seasonal fresh fruit catered to your event. 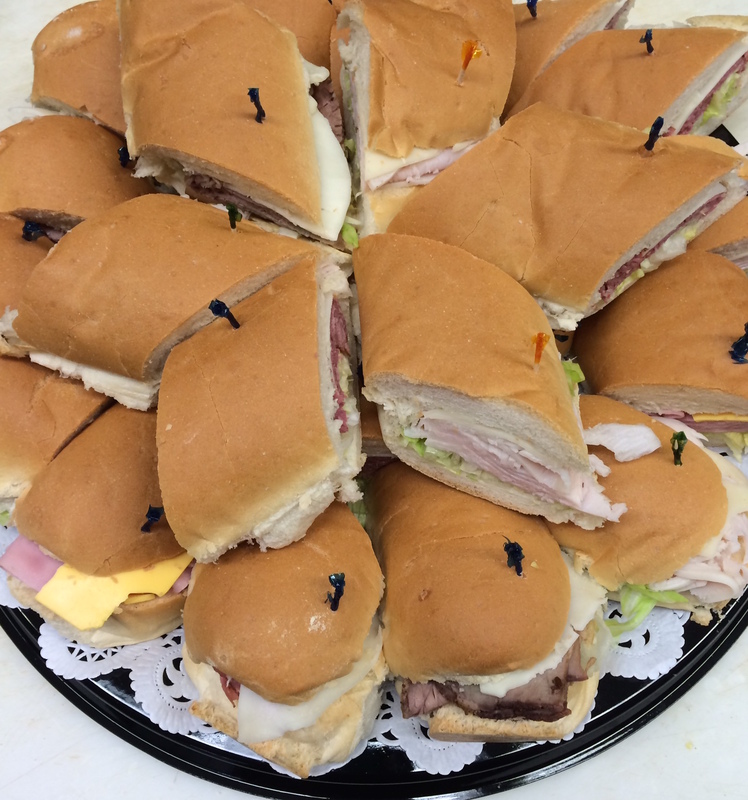 Our specialty torpedo sandwiches composed of Italian or American meats and cheeses. 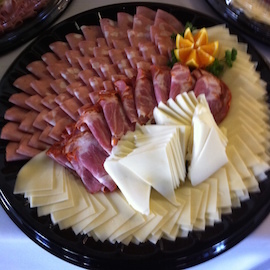 Premium Boars Head and Dietz & Watson meats and cheeses. 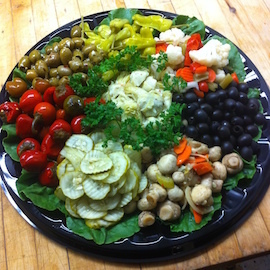 A delicious array of veggies or an assortment of olives, pickles and Italian marinated favorites. 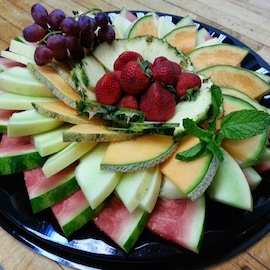 A delicious breakfast creation from our kitchen. 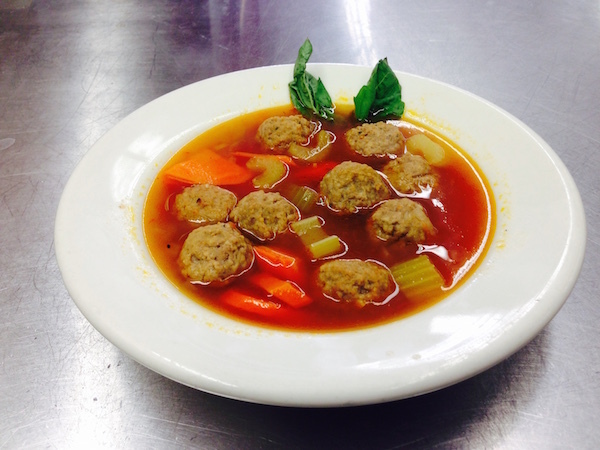 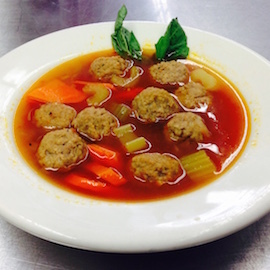 Homemade soups created fresh daily from Italian family recipes. 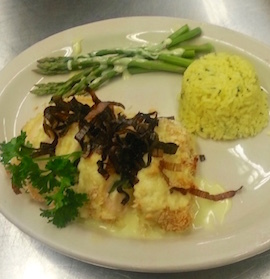 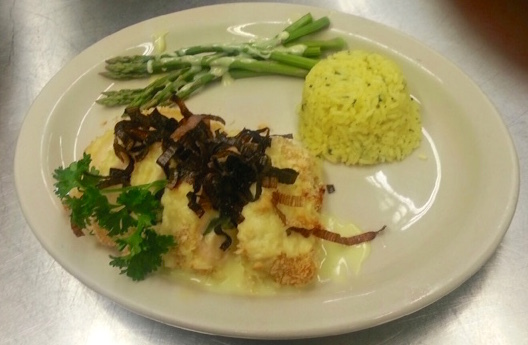 At Lucci's enjoy a wide variety of homestyle Italian dishes. 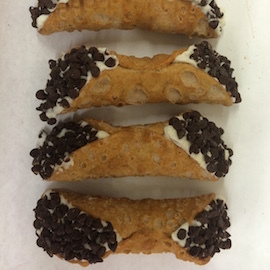 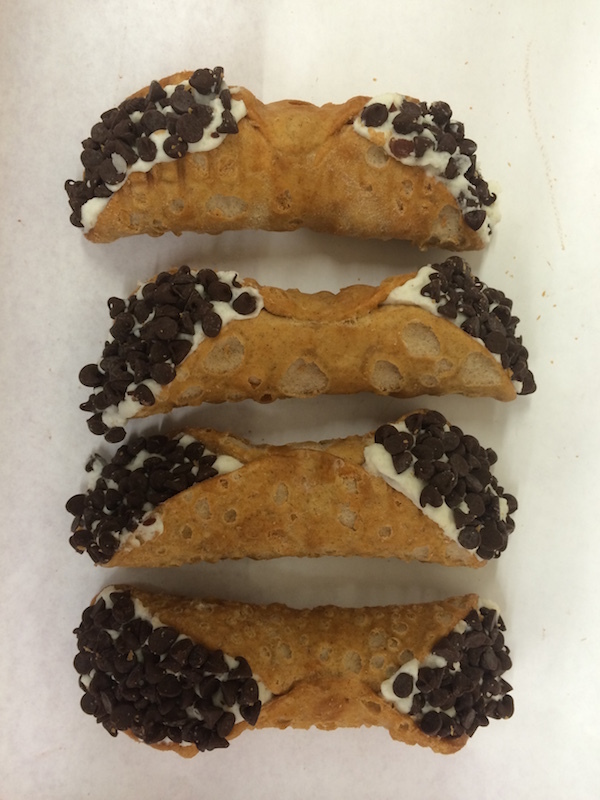 Homemade Cannolis for that delicious after diner dessert. 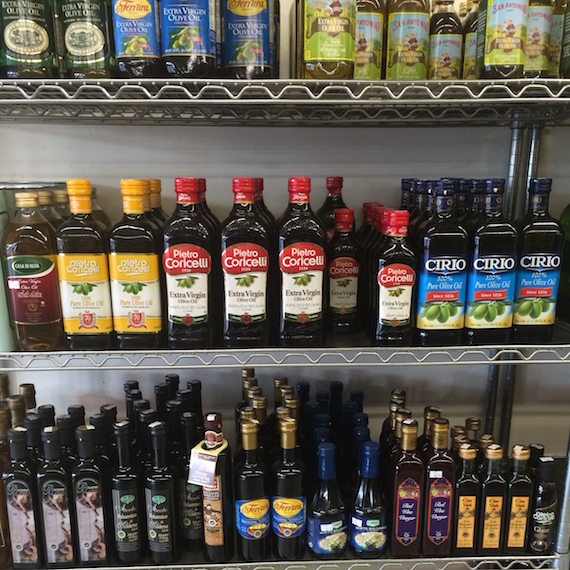 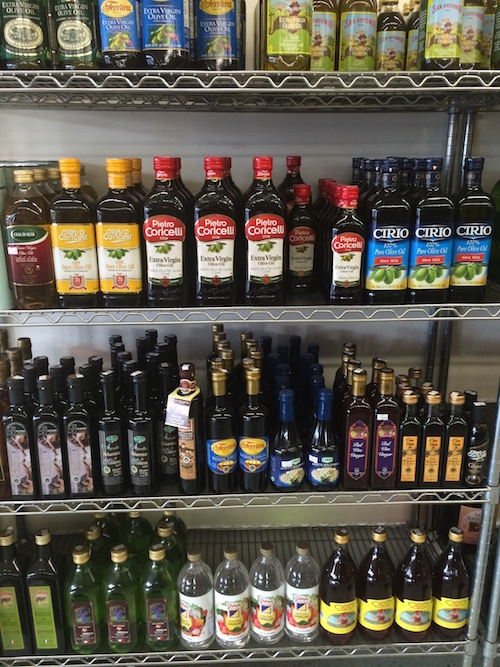 Imported from Italy for your table, from ours. 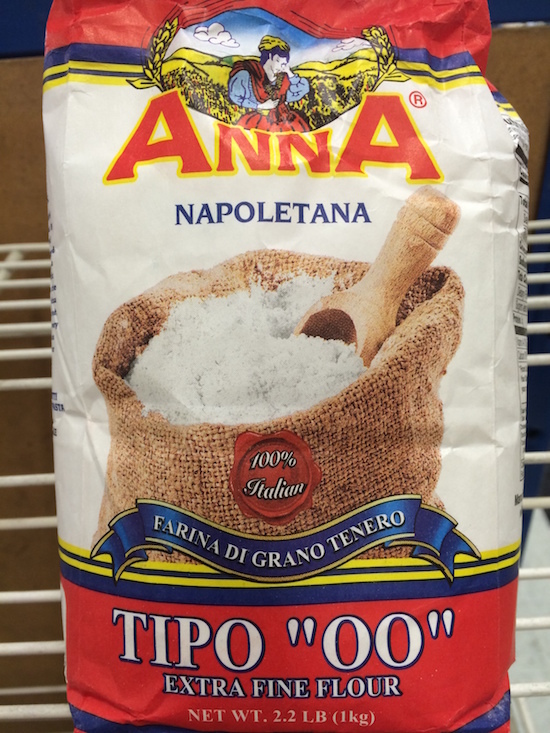 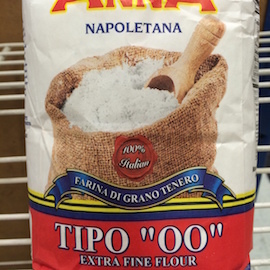 As a key ingedient in many pastas Lucci's imports this flour from Italy. 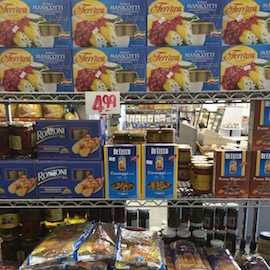 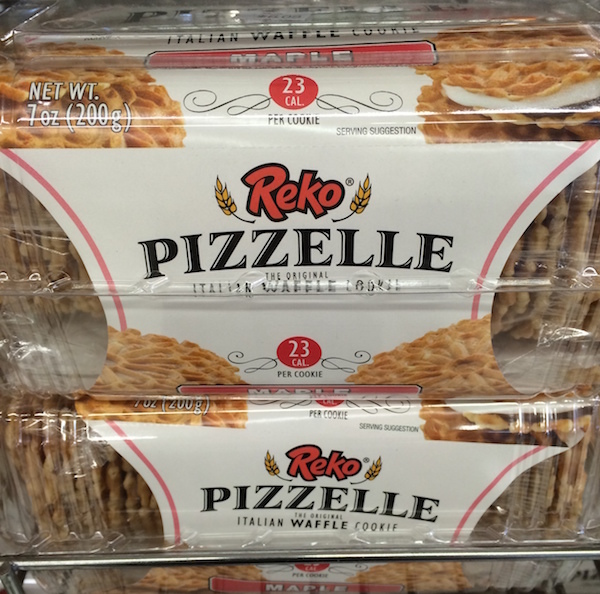 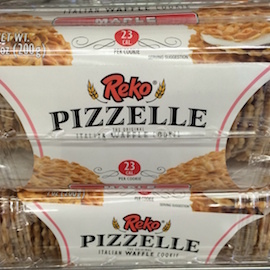 Items like cookies and other treats from Italy. 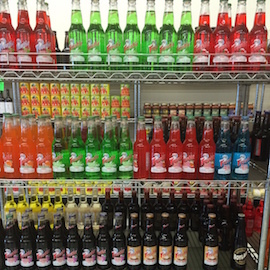 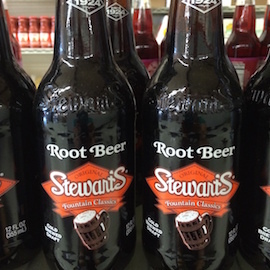 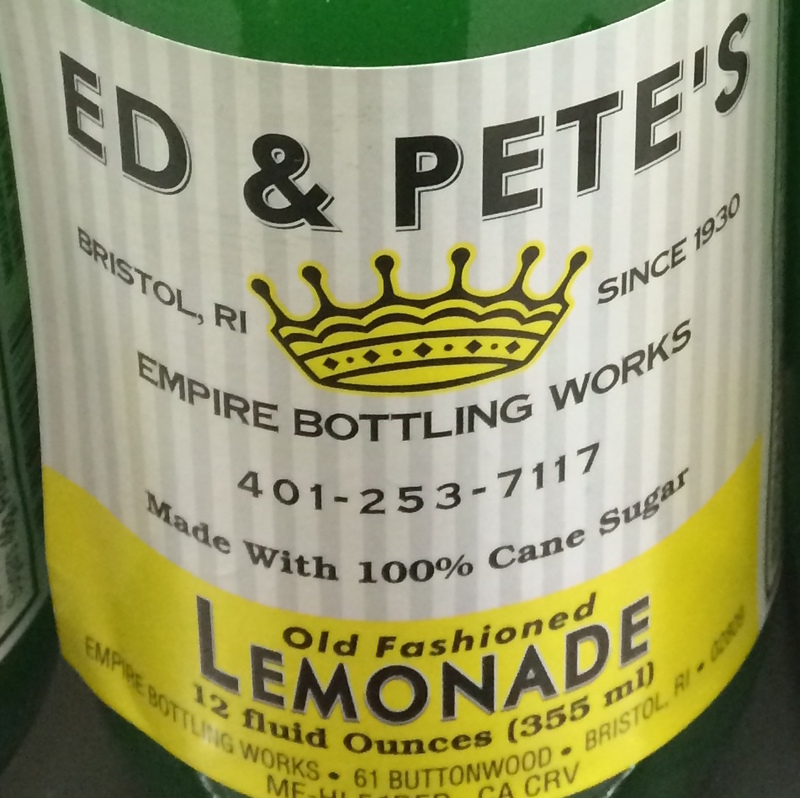 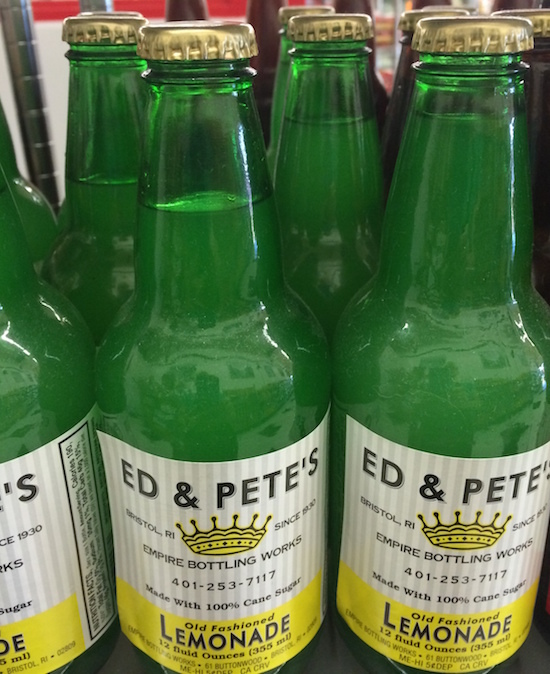 A large variety of bottled drinks from lemonades to rootbeers.